When Feras arrived at university, he wasn't able to speak English. Now he's performing well at postgraduate level and is getting closer to his lifelong dream of becoming a structural engineer. 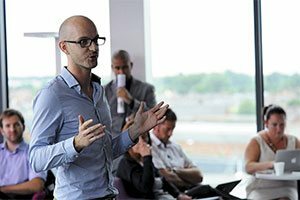 Why did you choose to study at Teesside University? 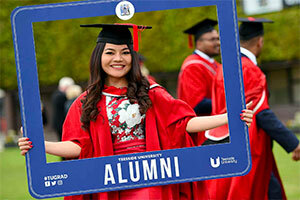 I found out about Teesside University from my father who came to the UK and studied his PhD at the University. My father is an architectural engineer, and when I was a child and he was drawing buildings and bridges I used to ask him questions. Civil engineering and being a structural engineer were my childhood dreams. What has been your favourite module? I've enjoyed every module even though it was sometimes hard because English isn't my first language. But I have improved my academic English - I wasn’t able to speak the language four years ago. 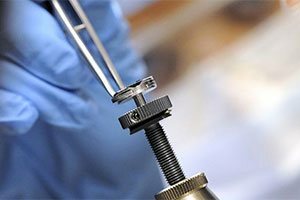 The modules I have enjoyed the most are Advanced Structural Engineering, Structural Analysis with Dynamics and Engineering Materials. What's your social life like at university? The social aspect of the University is the most amazing thing and the best experience I’ve ever had in my life. 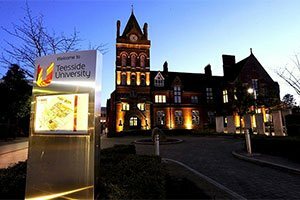 The campus gives a feeling that Teesside is not just a university, it is a community all in one area with a lovely Students’ Union and few bars nearby. The University gives a special atmosphere to the area. The shops, town centre and clubs are all nearby and within walking distance, which is great. 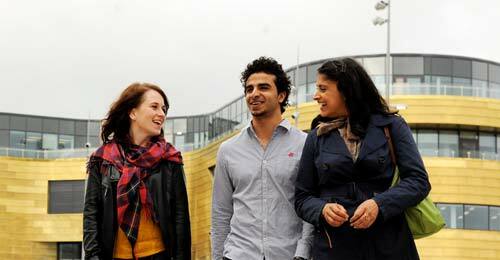 Middlesbrough is very affordable - as student, you don’t need to pay a lot of money for living. Have you joined any clubs, societies or volunteering programmes? I’m the chair of the international student society, and I've also been a member of taekwondo, kung fu and table tennis. I was also the founder of the International Student Association, where I worked for international students by directing them to the right place for any problems. I also took part in activities and social events to give the best experience to all international students. This was a great opportunity for me to be part of this association and was one of the experiences I had at Teesside University. I also took part in voluntary work for different organisations and departments at the University such as the English language café and Peer Assisted Study Sessions (PASS) leader. This helped me improve myself and my skills, especially my communication skills. It was also a good way to contribute to the community and motivate and help others. 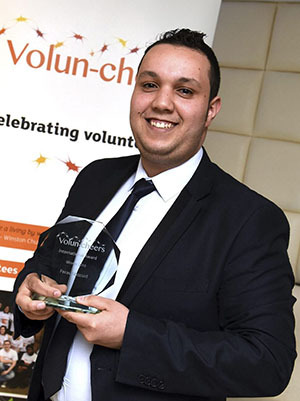 As a result of all this work, in two years I have achieved about 400 hours of voluntary service and was awarded two Volun-tees awards - platinum plus award and the international award. 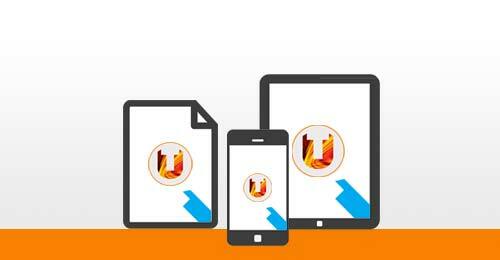 Is there anything else you would like to say about your time at Teesside University? My time at Teesside University has helped me to find my future path. I arrived and wasn’t able to speak English and now I have achieved a 2.1 in my BEng and I’m performing well in a postgraduate degree - it's absolutely amazing. This short time at university has given me great knowledge and experience. 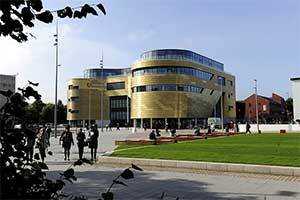 Teesside University is a great place and coming here was the best decision I ever made. I’m very proud and lucky to have the opportunity to study here. My advice to anyone who wants to apply for Teesside University - don’t think twice about it.